We have added a news feed. This is press / news releases from various EPCM type companies, taken directly from their press rooms, and updated daily. 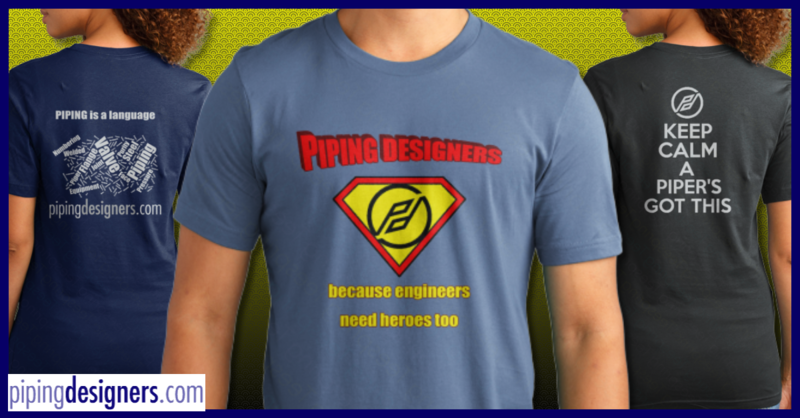 You can find it on the right hand column of every page on pipingdesigners.com - all headlines link directly to the company article. If you have a news feed you would like to see added, let me know and I'l get it done.